For puppy classes, please book using the ‘book now’ links below. For junior or scentwork classes, please call 07917 842236 or email Nikki. Book now for puppy classes. Want to start out on the best paw possible? Our Puppy Classes are the perfect way to do this. Using kind, effective and reward-based techniques, our Puppy School classes are open to all the family to enjoy the training and all-important early socialisation. This will equip your puppy with valuable life skills, helping you to develop a happy, well-balanced friend for life. WHO CAN COME TO CLASSES? As soon as your puppy is fully vaccinated he is welcome to attend but you can start the 6-week course at any point as long as your pup is under 20 weeks of age. You’ll receive a full colour training manual, Natures Menu voucher and a free packet of Natures Menu treats too! I WANT TO JOIN! WHAT HAPPENS NEXT? Simply book online now to secure your place on the puppy class course of your choice. The online form will collect all the details we need to know about you and your puppy and then we’ll send you joining instructions. If the next course is full, we’ll pop you on our waiting list, keep you posted and get you in training as soon as possible. The cost of the 6-week course is £85. Your puppy is too young to come to classes. You want to build confidence in your partnership before attending classes. You have lots of questions or any specific issues that you’d like to address straight away. You simply want to get things right with your new pup from the outset. To book a home start visit, call Nikki on 07917 842236 or email her. *Please note that a travel charge of £0.45 per mile may apply. Your puppy is too old to come to classes. You prefer to learn in your home environment. We feel a group environment won’t suit your pup’s needs. Perhaps they are struggling to adjust or there are some unwanted behaviours that you would like a bit of assistance with. 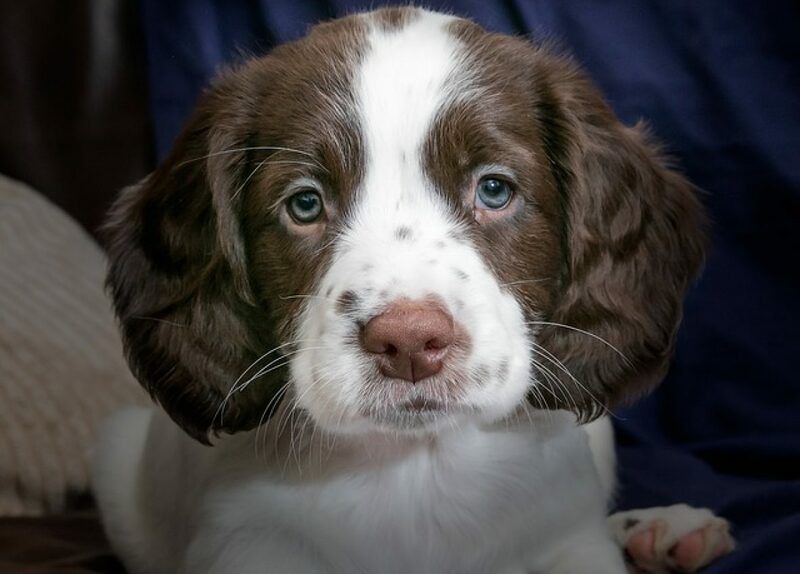 To book a one-to-one puppy visit, call Nikki on 07917 842236 or email her. Designed for dogs aged 20 weeks and over, our junior classes are perfect for Puppy School graduates; home start pups who want to branch out and see new faces or any young dogs and their humans who want to learn more. To find out more about our junior classes or to book onto a course, call Nikki on 07917 842236 or email her. Follow our Facebook page Puppy School at Ace Tails for details and updates on all our services. We are way fluffier than this rug! This is a good hair day!